The SOAR Projects have been one of the earliest neighbourhood planning Live Projects initiated by the University of Sheffield looking at one of the largest post war housing estates in the UK. 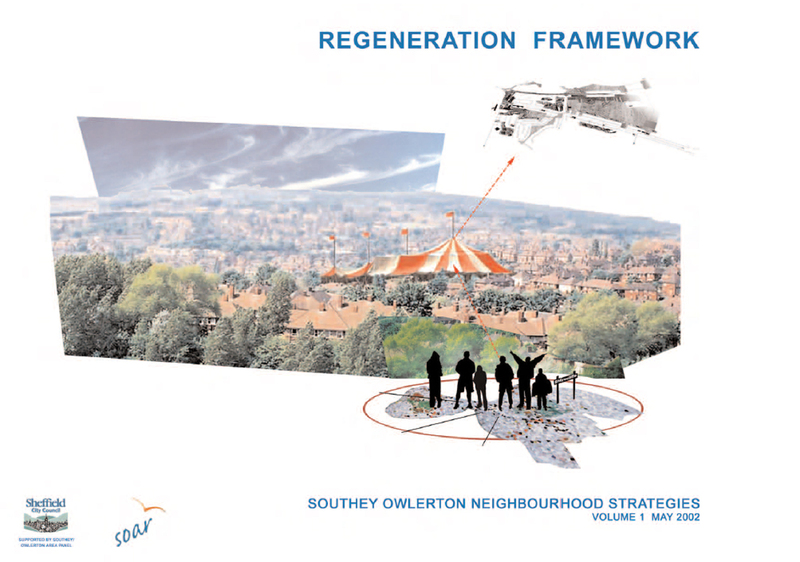 In the duration of two years six different projects have been focused on the South Owlerton Area, dissecting and analysing it in order to contribute to the regeneration masterplan being devised simultaneously. 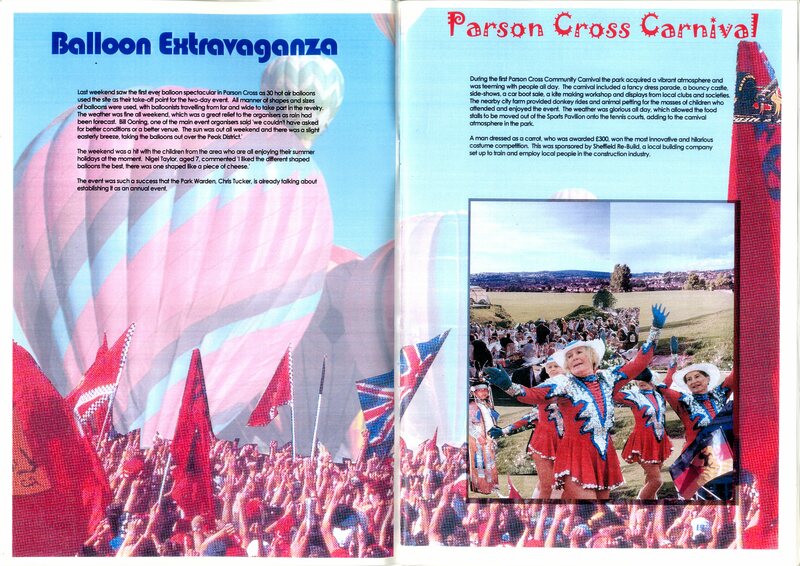 The work of the students in the Foxhill, Shirecliffe and Parson Cross neighbourhoods in 2000 has focused around proposals for new parks, housing, amenities, events and establishment of high streets. Because of the close work with the community organisations these ideas have fed directly into the Neighbourhood Strategies being developed. 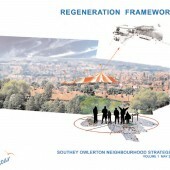 The projects were used as an idea incubator, an alternative way of devising the regeneration masterplan of the area, with many of the visuals and proposals later being used in the official documentation of the Sheffield City Council and forming part of the adopted strategy. 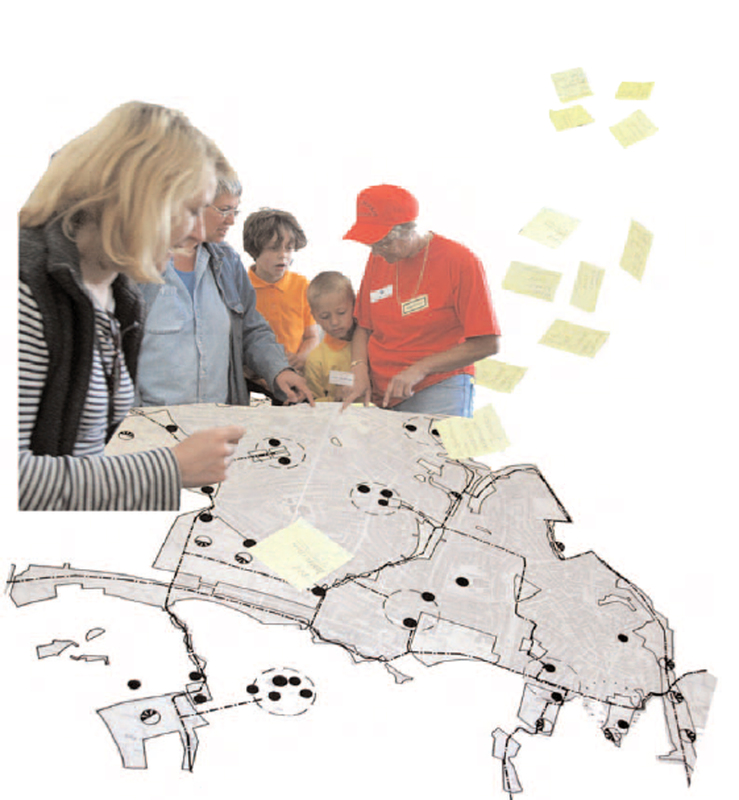 Since then the participatory approach has proven a successful model of regeneration. Students: Master Students at the University of Sheffield (2000-2001), Alistair Hammond, Matthew Jones, James Norton, Nigel Marcoolyn, Gareth Evans, Sam Vardy, Tony Broomhead, Jon Lovgh, Emily Jack, Antony Stivola. 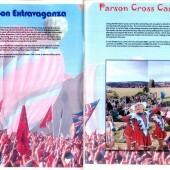 The main agenda of the projects has been the development of the SOAR Framework and Neighbourhood Strategies through utilising the students skills – creative thinking, communication with stakeholders, consultations and participatory techniques.